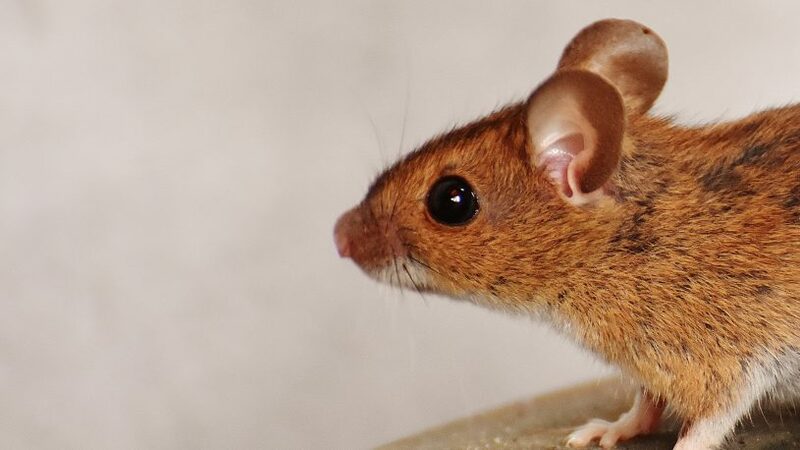 Rodents can range from guinea pigs to mice, but the ones we have to be most careful about are the ones that hideout in corners of our houses and nibble away at anything can get their hands on, aka house mice and roof rats. When you need a rodent exterminator, call Control Exterminating. 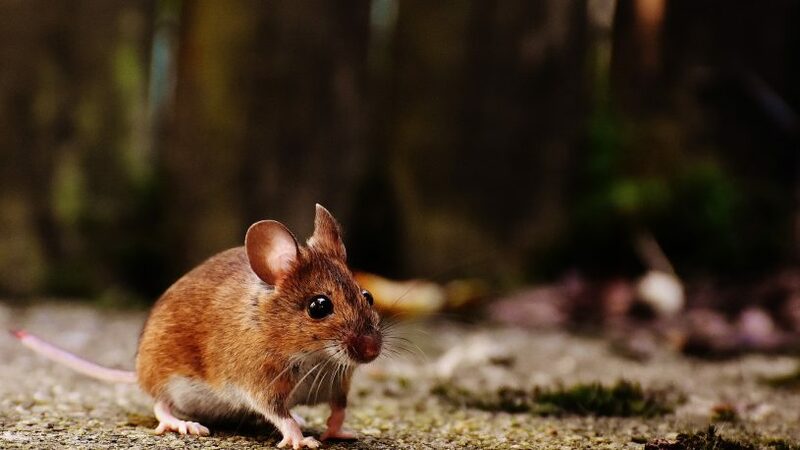 A survey done by the National Pest Management Association or (NPMA) says that rodents have been responsible for problems to at least 29% of Americans and that most infestations occurred during the colder months as that is when rodents are looking for shelter from the cold. 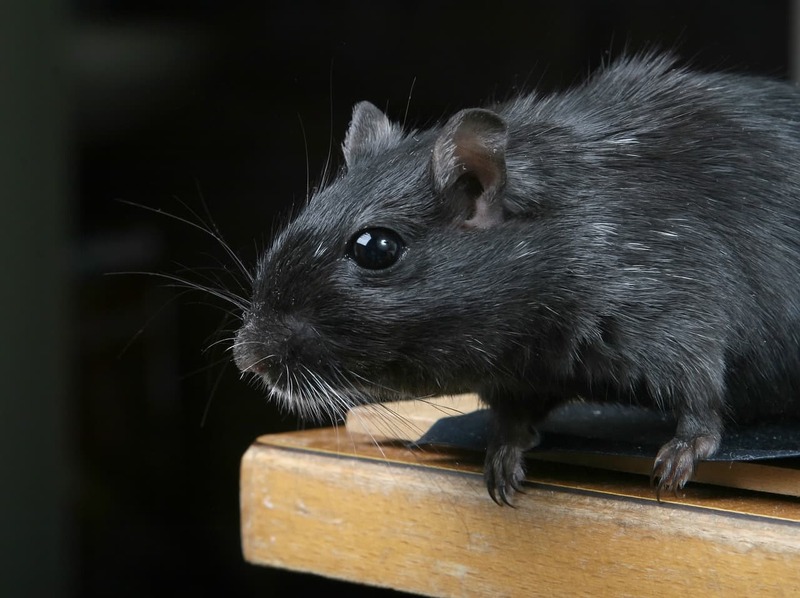 The places that these rodents choose to infest the most include kitchens, laundry rooms, attics, garages and basements where they would be least seen. These places provide just the right environments for them to reproduce which can range up to 12 offsprings in a matter of 2 to 3 weeks. Rodents are known to urinate constantly everywhere they tread, which means anyone around the house could be contaminated with it, mostly children and toddlers, which could affect their health badly. Nibbling away at food, clothes, and furniture are not the only downsides to rodent infestations. 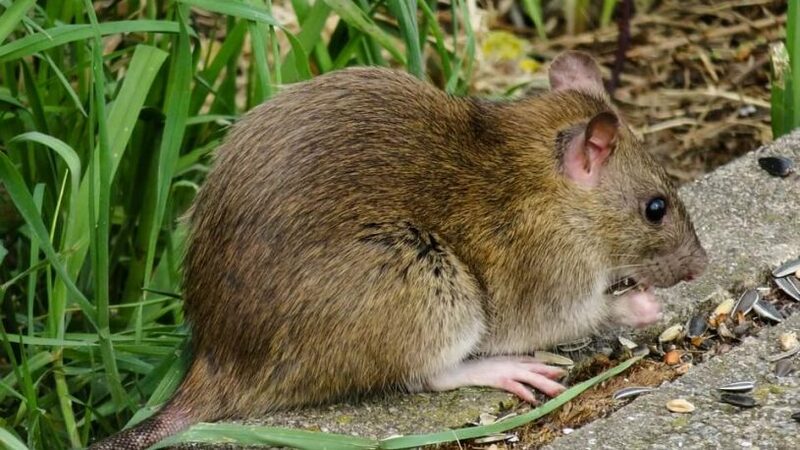 These rodents usually come in from the outside, most likely the sewer, which means they are contaminated with tonnes of germs and carry diseasing causing parasites such as fleas, ticks, and lice, not to mention they also spread salmonella. 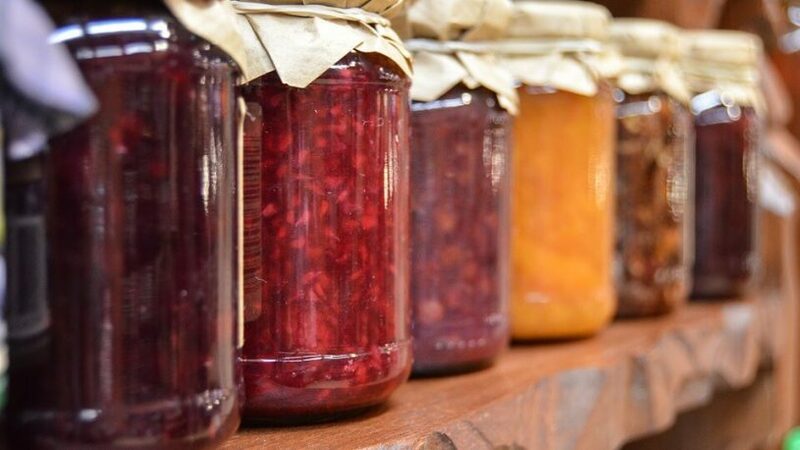 All these make touching them with bare hands a risk to the person, and anything else you use to exterminate them with becomes infected. This is a rat that is also referred to as a sewer rat. The roof rat likes to be higher off the ground than the Norway rat. This is why the Norway rat is usually found lower on the ground. They are brown and fat. Their tails are shorter than the roof rat, and they are generally found under wood or in trash bins. Our exterminators usually find this type of rat under your building or homes foundation. Anytime you see a rat around your property, it is probably a Norway rat. A black rat is the same as a roof rat. They usually can be seen climbing on things, such as ledges and cabinets. They are also found in tree shrubs and branches. The NYC exterminators that work with us know precisely where to find these types of rats. They often find their nests high off the ground. The roof rat comes down to locate food. Unfortunately, this type of rat also enjoys living indoors since it’s generally warmer than outdoors. 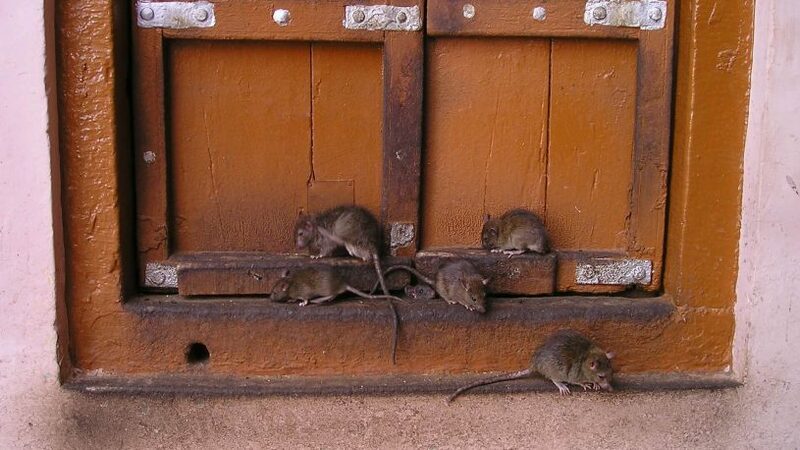 Rodents like mice and rats can squeeze themselves through the tiniest of holes, ones as small as a quarter. They can also chew through pretty much anything in their way including wood and electric wires which increases the risk of electrical fires in the home. All throughout their life, their incisors keep growing, and that means their ability to bite gets better every day. All this makes it essential sealing any cracks, holes or openings around the house. This also means that can be hiding out anywhere from storage boxes to furniture to drawers contaminating anything and everything in their way. You can seal these small spaces with cement if the gaps are large, or with regular seals for smaller ones. Proper drainage is also necessary, so there is not stored water body anywhere in the house. All of these can get confusing, and this is where experienced professionals like Control Exterminating come in. A rodent such as a rat or a mouse does not need much to sustain its life. They need small crumbs that are easily found in most homes across the United States. The best way that you can take their meal away is to clean up after eating. The kitchen is the best spot for a rodent to get what they need. So make sure take time to clean off the counters and floors and pick up the crumbs. Also, make sure that you don’t leave any dirty dishes in the sink. A rodent can smell open food and is often able to get to it; even if it is in a closed cupboard. Take any open containers of food and place them in a sealed bag or container to be sure that rodents and other pests have no access to it. Also be sure that after you use sweet sticky sauces such as honey or syrup you wipe off the top and anywhere the syrup or honey has spilled. A full-grown mouse can fit through a small hole in the wall or door the size of a nickel. It does not take much for them to sneak in and start to burrow into the wall and attic space. Take time to look around the home inside and out and be sure that you look for small gaps in the wall. You should also be sure to check the doors and windows for space that a rodent can get in. You can seal these gaps with weather stripping or caulking that you can pick up at any home improvement store. A full-grown mouse can fit through a small hole in the wall or door the size of a nickel. It does not take much for them to sneak in and start to burrow into the wall and attic space. Control exterminating has been in the pest exterminating business for a long time, and they will be able to provide you with the right kind of seals for gaps and voids and will be able to guide you on where to place your drainage system and even do it for you. 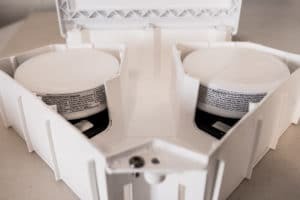 They can identify gaps and rodent hideouts which we may not be able to do insight, and will be able to get rid of them completely which might not be possible with simple home tricks. Rodents are hard to exterminate, so getting professional help is very important for the cleanliness and good health of the home and its people. 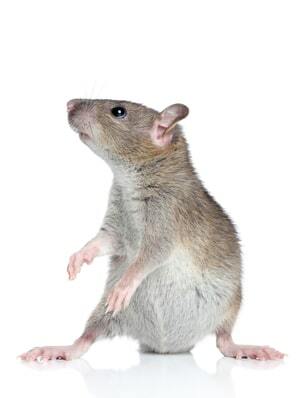 If you ever come across even the slightest sign of rodent infestation call Control Exterminating and they will be able to properly go through your home, confirm the pest and recommend the right solution for the right pest to be exterminated. Not only that Control Exterminating will also be able to advise how to prevent any future contaminations from rodents or any other pests that might be lurking in your home.